In 2015 the British Insurance Brokers’ Association (BIBA) created guides for brokers and their customers to address the issue of under-insurance in respect of commercial insurance. The resultant industry discussion highlighted particular issues with assessing correct levels of cover for business interruption insurance (BI), one of the most complex areas of insurance for any firm. 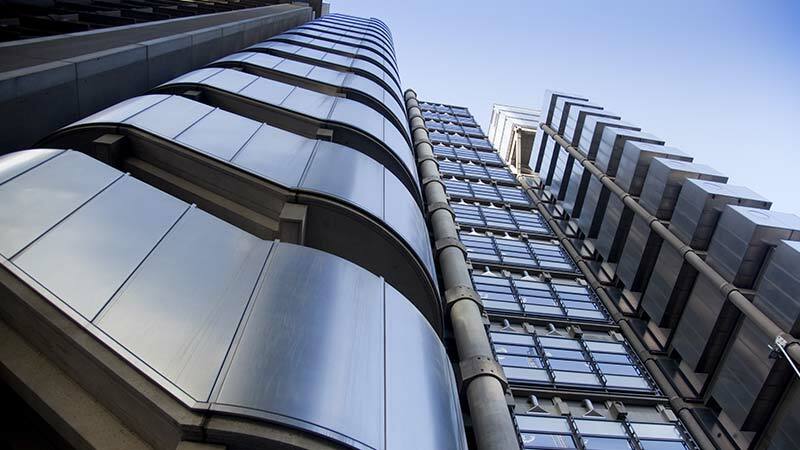 Taking this on board, BIBA in conjunction with its Property Committee and Insurance Brokers’ Standards Committee, has today launched a standard BI Declaration Template to be used across the market to help reduce under-insurance. The template sets out clearly, with guidance notes, which figures need to be declared, in relation to what period and how these feed into the BI sum insured.